So one of the things on my festive bucket list this year was to do some Christmas baking. 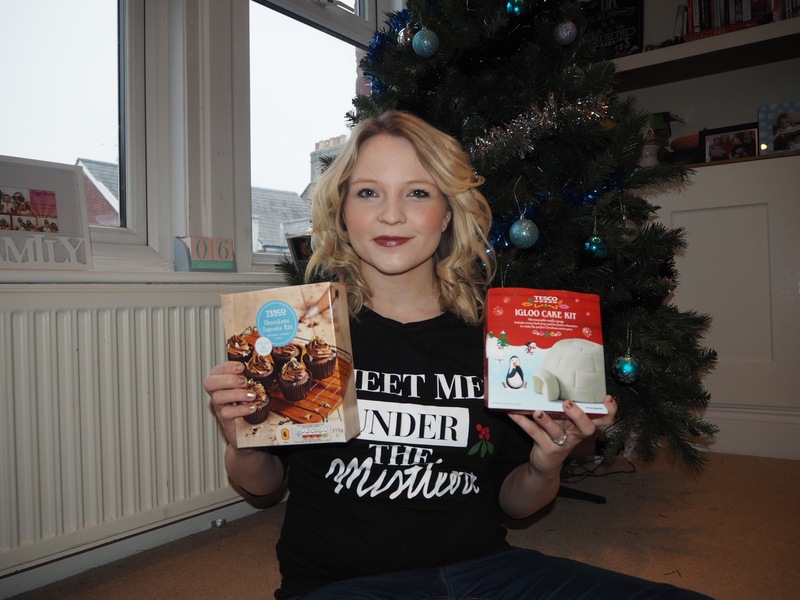 This week, Carly and I got our (metaphorical) aprons on and created some simple but delicious festive treats. 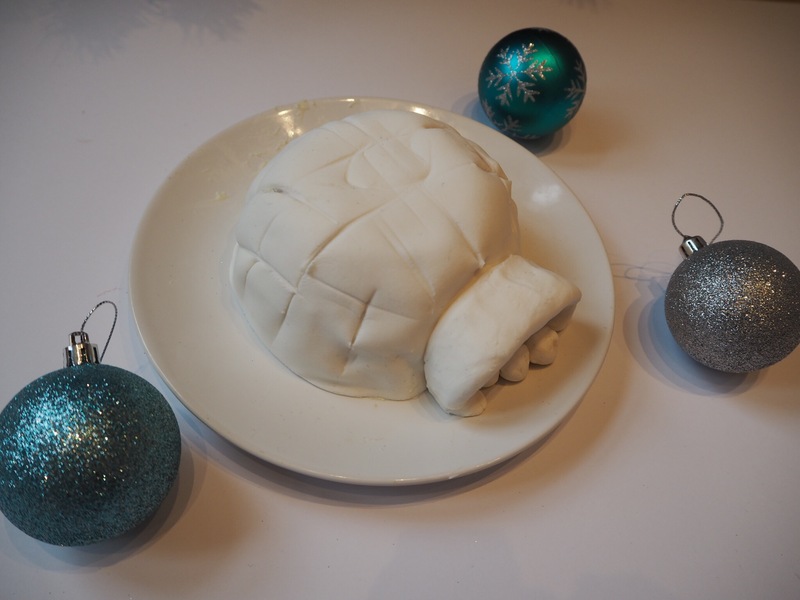 Here’s what you need to make these Christmassy creations yourself! Follow the instructions on the cupcake kit. 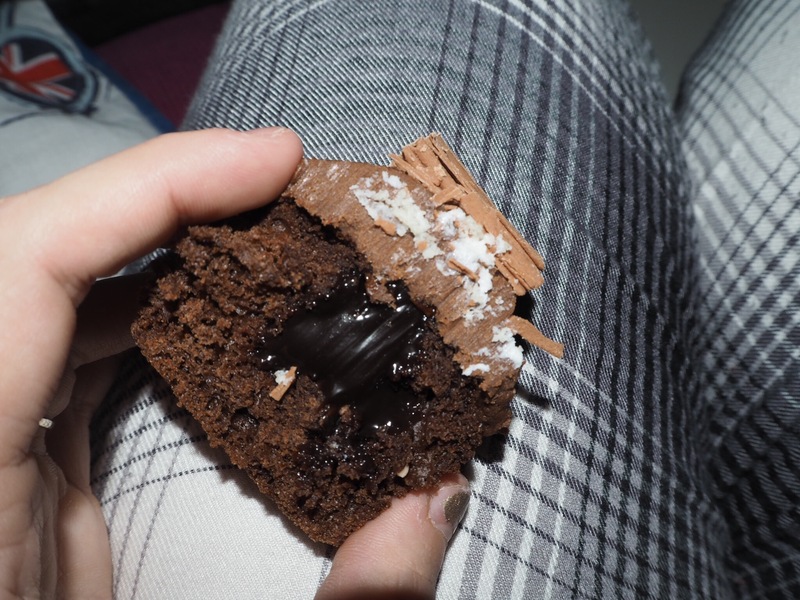 When cooked and cooled but still warm, use the easily fill nozzle to add a chocolate sauce filling to your cakes. 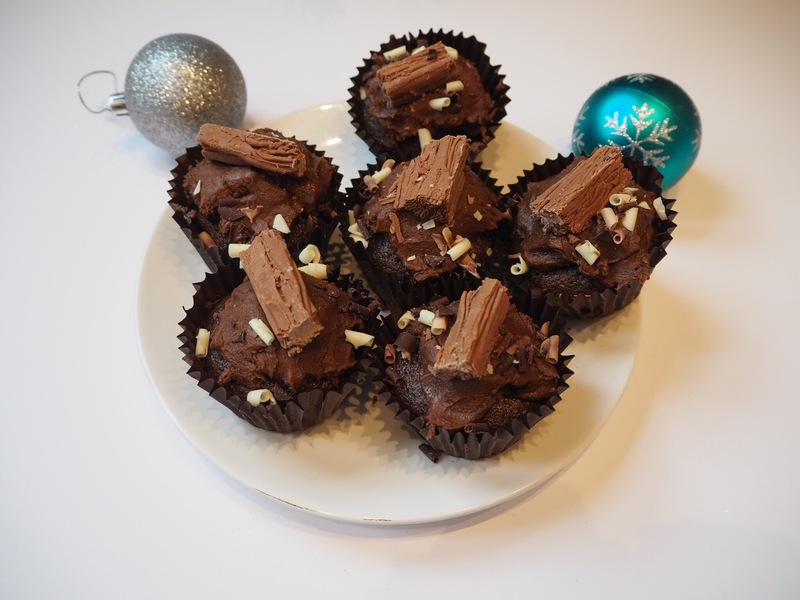 Add the frosting and chocolate curls (included in the kit) and then cut a flake into three and add one to each cupcake. 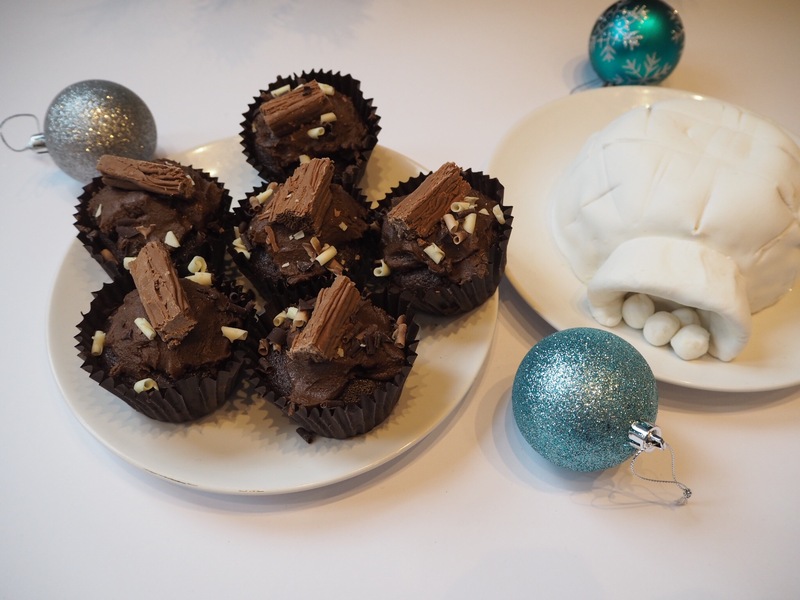 Et voila – your very own Yule Log Cupcakes. Delicious! This kit is so simple but makes an absolutely delicious vanilla cake. 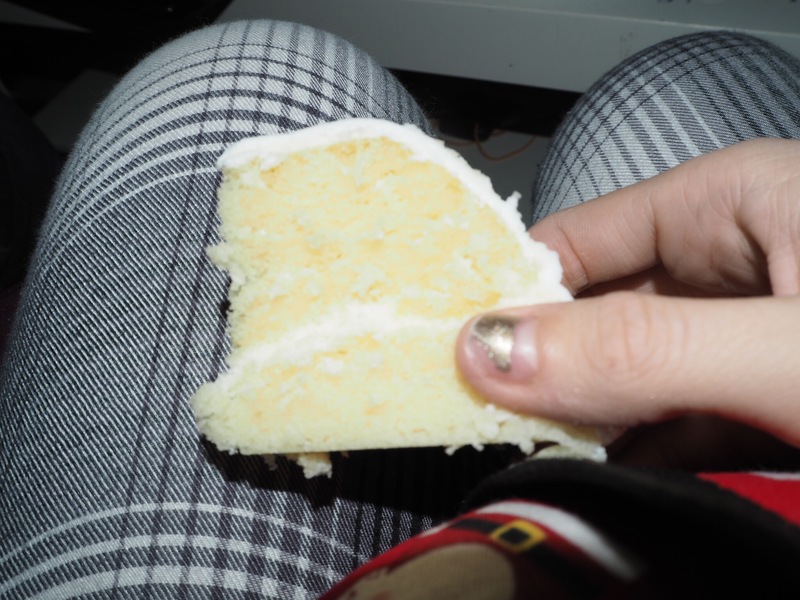 I’ve never personally cooked a cake in a microwave before so was a little wary but actually you wouldn’t be able to tell and so quick and easy! Definitely worth doing when you have children and/or babies around. If you would like a laugh, head over to my vlogmas to see Carly and I baking! 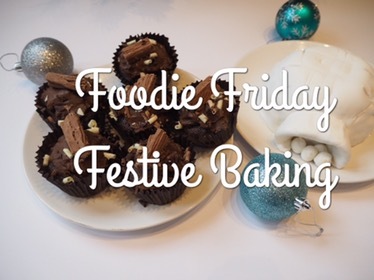 Do you have any other (easy) festive baking recipes for us to try?